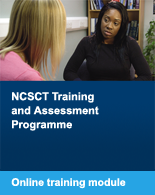 This NCSCT Standard Treatment Programme describes the components of a structured individual face-to-face smoking cessation intervention. 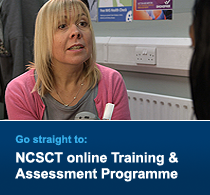 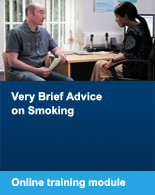 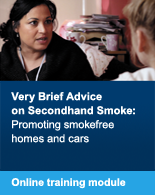 This document is designed to complement the online resources and training workshops provided by the NCSCT, and to act as a guide to stop smoking practitioners’ interactions with smokers. 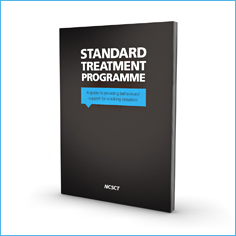 To read the standard treatment programme, click here.